The rookie idol group Stray Kids, THE BOYZ, IZ, and Nature will attend the '2018 Soribada Best K-Music Awards'! Monday (8/27), the 'Soribada Best K-Music Awards 2018' confirmed the name Stray Kids, THE BOYZ, IZ, and Nature as line-ups who will attend the annual awards ceremony. 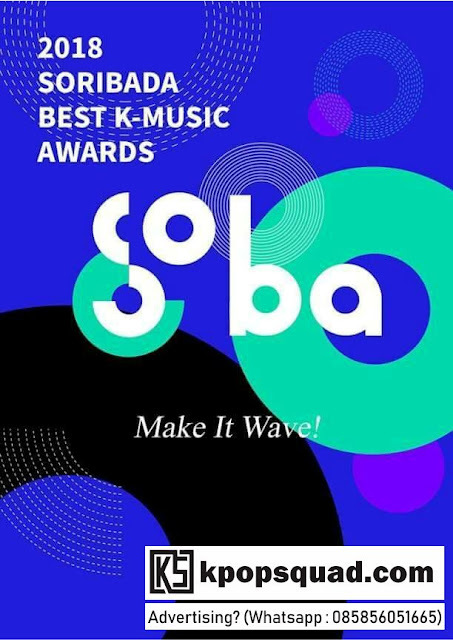 'Soribada Best K-Music Awards', also referred to as 'SOBA', is a K-Pop award held by Soribada and YJ Partners. So far, line ups that have been confirmed are BTS, TWICE, Wanna One, NU'EST W, AOA, MONSTA X, Bolbbalgan4, Momoland, Red Velvet, NCT 127, MAMAMOO, YDPP, Hyungseob x Euiwoong, and others. Meanwhile, '2018 SOBA' will be held on August 30 at the Olympic Gymnastics Arena, Seoul at 6:30 a.m. (Korean time) and aired through the SBS funE and SBS MTV channel. 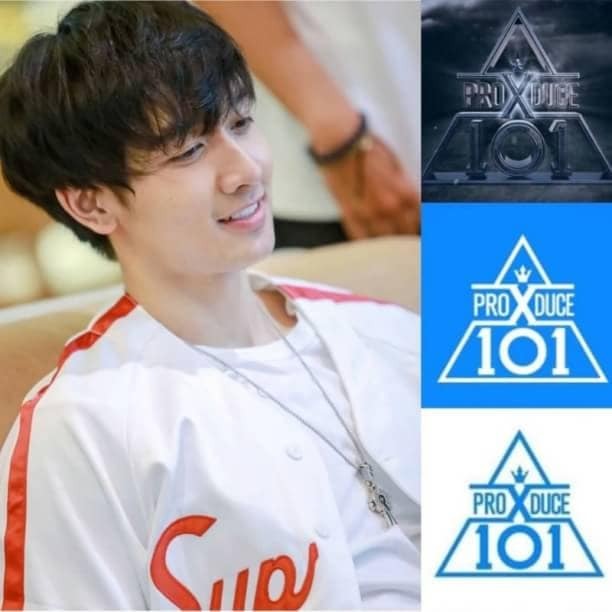 Ready to look forward to their appearance?